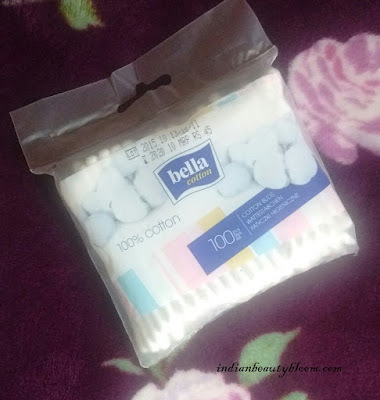 Today I am going to introduce a new brand to my readers and friends , It’s Bella. 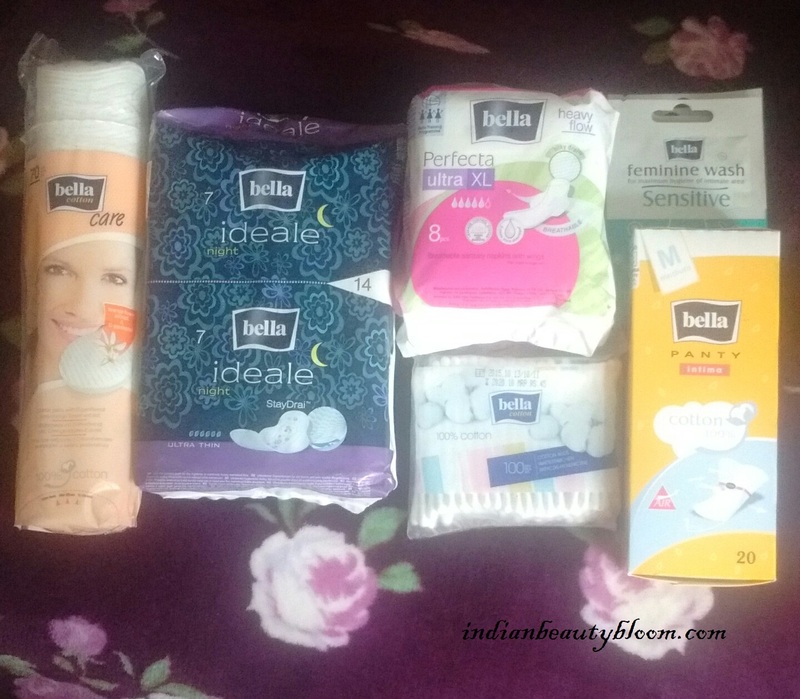 Bella is a brand that provides high quality health & hygiene products for women at an affordable price . It’s products are made with European Standard and suits almost all skin type . It’s products help to maintain hygiene in our day to day life . 4. Cotton products like Cotton Wools , Buds & Pads . It’s an ultra thin napkin for heavy flow to be used as a night pad . Air breathability is the unique feature of this product which ensures proper air circulation for comfort and protection against skin irritation . It has stay Drai topsheet -unique top layer that has double structure with pure cotton for extreme feeling of dryness and comfort . 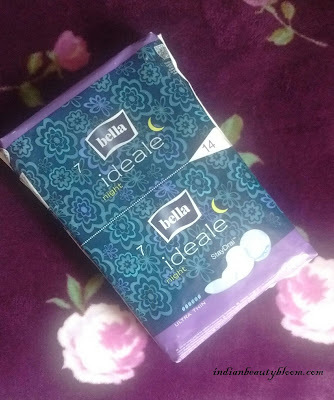 Price Rs 190 for 14 pads . This is for heavy flow and it’s made from ultra soft material . They have leakage control system with unique magic gel barriers to protect from side leakage . It has silky dry top sheet to give feeling of dryness . Price Rs 78 for 8 piece . These are made from 100% cotton sheets and is of 1mm thickness . It gives a feeling of naturalness and softness . Recommended for daily use . These cotton pads are enriched with orange blossom extracts that soothes and relaxes the skin . 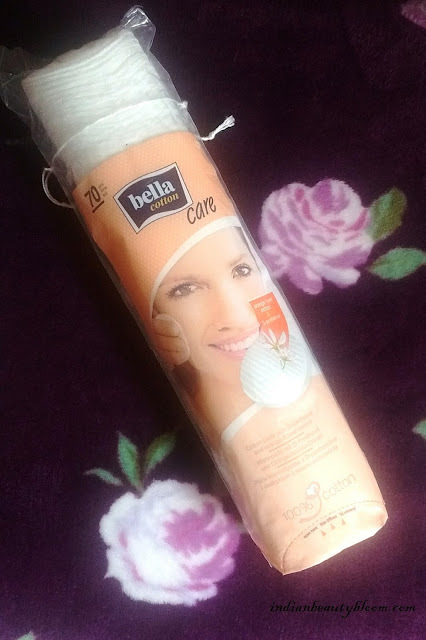 It’s made from 100% natural cotton fiber .Recommended for cosmetic and hygienic use , ideal as a makeup remover . Can also be used for baby care . It has two side, one plain & one embossed , Plain side can be used for cosmetic application and embossed side can be used for cleansing . Price : Rs 99 for 70 piece . It’s a must product which we use in our daily hygiene routine . These are made with 100 % cotton can also be used for spot cosmetic application apart from cleansing ears . Price : Rs 45 for 100 pieces . Enriched with D-Panthenol & Allantoin , it’s meant for maximum hygiene of intimate area . 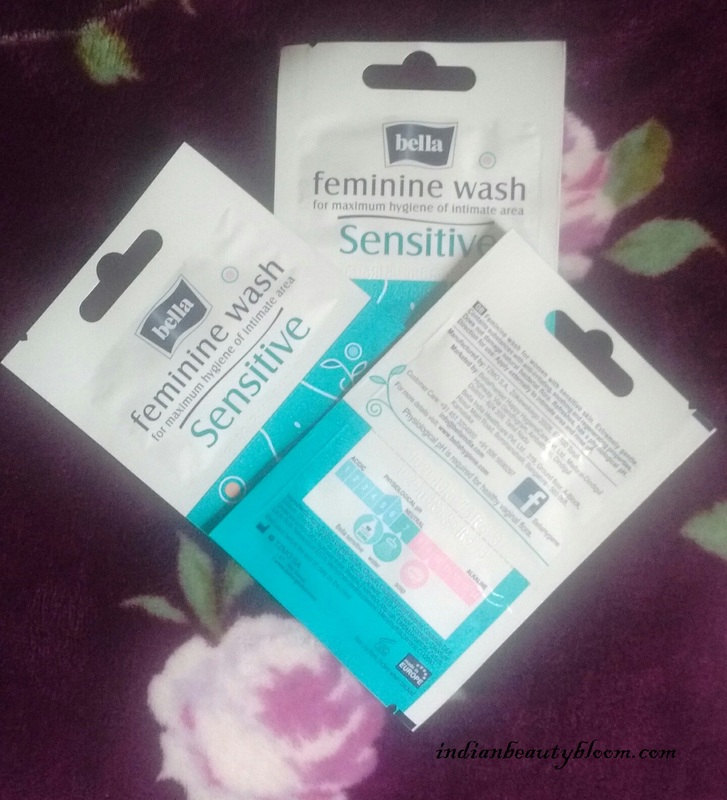 Hygiene products are Must Have ones as we need them regularly in our day to day routine . Getting high quality hygiene products at affordable price is like a Great thing as no ones want to spend extra bucks and also no one wants to compromise on Quality . The unique feature of Bella Napkins is they are Air Breathable . i.e They provide best comfort & no skin irritation ( Which is not there in napkins from many other brands ). Hope You all liked this post and found it useful , Do check their product range at Nykaa .